IQ Audio Corporation Introduces the M300 Power Amplifier : Audio Design Labs Inc.
IQ Audio Corporation introduces the M300 Power Amplifier. 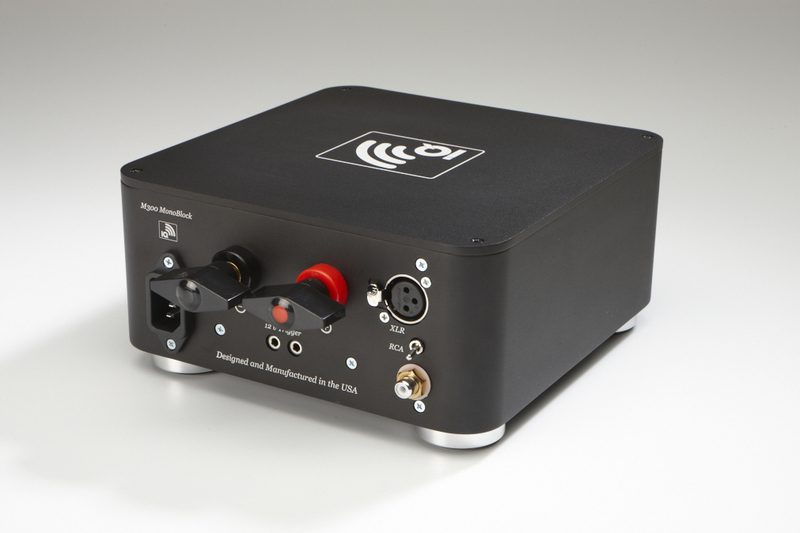 The M300 is the first in a new line of switching, class-D power amplifiers from IQ. The IQ M300 mono block amplifier – a 300-watt tour de force – establishes a new benchmark for Class D amplifiers. These are truly serious amplifiers for serious listeners. The M300 power amplifier has delicate detailing, excellent micro-dynamics, all from a quite black background, with powerful punch and slam, and dimensional imagery. The M300 features a beautiful seamless extrusion enclosure, with machined aluminum top and bottom panels. The extrusion mounting holes are created using CNC machines. Overall, the M300 has a stunning aluminum enclosure with superb fit and finish. The M300 measures a mere 3″ H x 7.7″ W x 7.7″ D and weighs only 7 pounds, certainly playing up the strengths for which switching power amplifiers are known. The M300 is small, beautiful, and powerful! The M300 mono block is rated at an impressive 150 Watts RMS continuous into 8 Ohms, and 300-watts continuous into 4 ohms. This is FTC continuous sine wave power. IQ’s FTC rating methodology is an attempt to bring a broader understanding and engineering honesty to the power rating issue. The M300 is capable of generating truly phenomenal power levels into virtually any speaker load. The M300 amplifier employs a state-of-the art micro-controlled input section that has remarkably low distortion. Both the balanced and unbalance d inputs yield exceptional results. The M300 amplifier uses an innovative and state of the art switch-mode power supply to ensure the most musical amplification currently available. The IQ power supply uses the latest high speed switching technologies that results in extremely fast response, with very low conducted and radiated noise. The result is a powerful, dynamic, and musical power supply. With the launch of the new M300 Power Amplifier, the IQ R&D team has succeeded in solving the technical hurdles of switching power amplifiers and bringing a breathtaking, paradigm-shifting product to market. With all the above technology integrated together in perfect harmony, the IQ M300 amplifiers deliver on our goal of pristine clarity, natural tonality, expansive and precise imaging, with powerful and accurate bass with rhythm and slam. 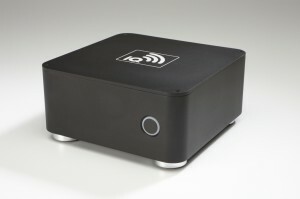 The IQ M300 Power Amplifier is now available direct from IQ at $1,495 per pair. Posted by RichWalborn | Filed Under Featured, News!